Few M9-M samples and thoughts from japancamerahunter.com. 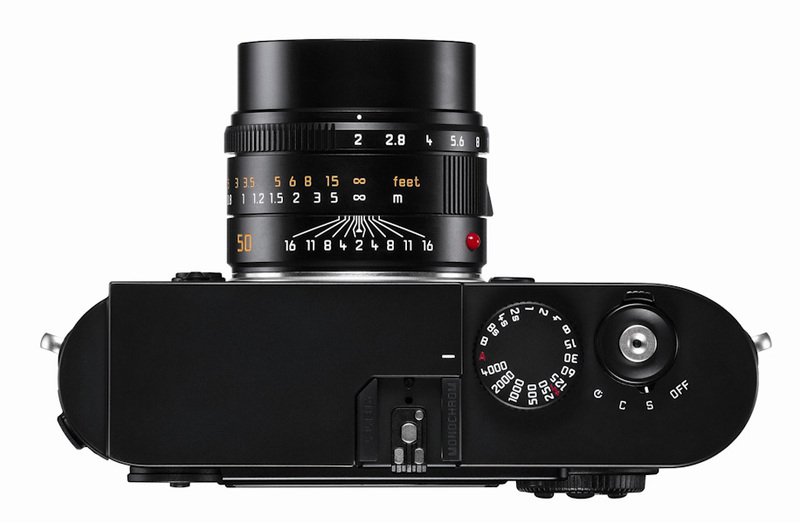 Leica M9-M review with many samples. Leica M9-M samples on Leica's website (large size jpg samples can be downloaded here). Check www.leicamonochrom.com for M9-M sample images. Leica X2 ISO comparison to Leica X1 and Fujifilm X100. More Leica X2 ISO samples. RedDotForum coverage of the event. Leica M9-M hands-on at luminous-landscape. Leica M9-M preview on dpreview with sample images.